Chartering a private jet into (LFRM, LME) Le Mans-Arnage Airport is the most comfortable and stylish way to arrive in France, and our company was created to offer the highest standards in executive and leisure travel. Air Charter Advisors team provides on-demand private jet charter service to/from Le Mans, and with access to thousands of private aircraft around the world, we’re confident we can arrange the right aircraft for your trip, whether you’re flying internationally or domestically. Our private jet charter company is Wyvern-certified, and all of the private aircraft we use for charter flights to Le Mans and surrounding areas of France are operated by FAR Part 135 (or foreign equivalent) air carriers. Our growing list of distinguished private jet clientele has ranged from royal family members, heads of state and C-level executives from major corporations, to celebrities, personal assistants and leisure travelers from around the world. Our Le Mans Jet Charter brokers are available 24 hours a day and 7 days a week to ensure that all of your needs are met exactly when they need to be, and our hassle-free booking process makes everything easy. We’re transparent, so you know that everything will be as you expect it to be come flight day. Our experience will ensure that your flight with us becomes the most comfortable and efficient yet. If you want to enjoy the most comprehensive and attentive private charter flight experience in the industry, request a quote now or call us to book your luxury private flight to Nice, France. Charter a private flight to Le Mans, a city in France located along the Sarthe River. The city is home to the biggest endurance race in the world, along with incredible architecture that dates back to the middle ages, most notably the town’s glorious Saint-Julien Cathedral. 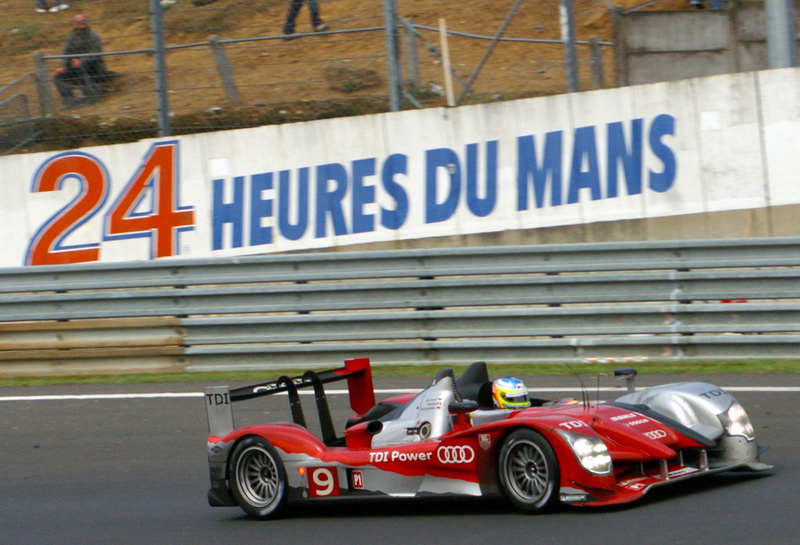 The main event in Le Mans is undoubtedly the 24 Hour endurance race held here every June at the Circuit de la Sarthe. The race is one of the most prestigious events in auto racing, making up one-third of the Triple Crown of Motorsports. The track is also home to the Musée des 24 Heures du Mans, an absolute must for gearheads and greasemonkeys. Most of the private flights heading this way from the United States will land in Tours at (LFOT, TUF) Aeroport Tours Val de Loire, located just over 100 kilometers to the south. The city is also easily accessible from Paris, with many TGV West-bound trains leaving from Paris. You can fly directly to (LFRM, LME) Aéroport Le Mans Arnage, however, air travel to the airport is limited to small private and chartered aircraft only, up to a light jet. Plus, if you’re flying from the United States, you’re going to need to pass through an airport with customs. Looks like you’ve come to the right place. Although it would make sense to fly larger parties into Paris and ride the TGV, we can certainly arrange for your private charter heavy jet or airliner to land at (LFPG, CDG) Charles de Gaulle Airport, and transfer you and guests to multiple smaller turbo prop aircraft. After all, the Circuit de Sarthe is literally right next-door to the airfield. We’re talking a 3.4 km drive, less than one-quarter of a lap at the racetrack itself (13.6 km), and that’s only due to the fact you have to nearly complete a lap to exit the airport. 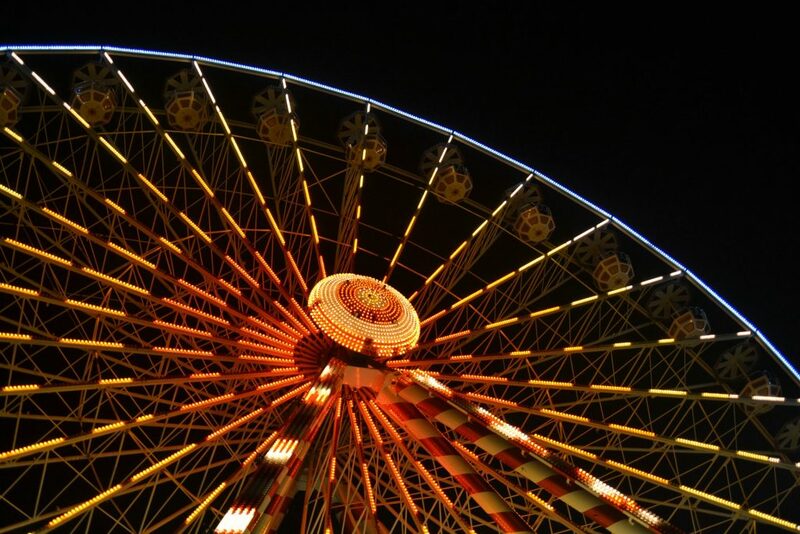 Le Mans offers a lot more than roaring motors and burnt rubber, so if racing really grinds your gears, perform a fly-by as you make your way to the Old City. The Old City’s paved streets and limited traffic make it ideal for pedestrians taking a stroll through time, with many of the houses date back to the late middle ages and early renaissance eras. The Gallo-Roman Walls around the city are some of the most complete circuits of its kind to survive, dated back to the 3rd century and in surprisingly excellent condition. However, the city’s Maine attraction is its splendid Saint-Julien Cathedral, located in the city’s center. Construction began on the cathedral during the 11th century and took over 500 years to complete, creating a mix between various architectural styles. 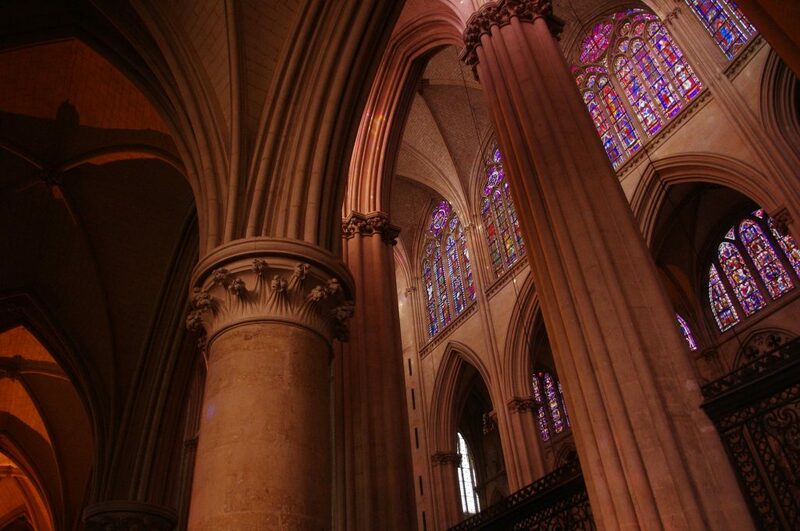 Make sure you check out the stained glass inside the cathedral – one of the panes dates back to the 12th century, and is the oldest stained glass in the world. Check out more of our recommendations for things to do after your private flight to Le Mans, France. The world’s oldest active sports car race in endurance racing, the 24 Hours of Le Mans has been held annually since 1923 at the Circuit de la Sarthe. The event is one of the most prestigious races in the world, often referred to as the “Grand Prix of Endurance and Efficiency”. The race represents one-third of the Triple Crown of Motorsport along with the Indianapolis 500 and the Monaco Grand Prix. Learn more about booking your private flight to the next 24 Hours of Le Mans. Charter a private jet to fly to Le Mans, a city in France, located on the Sarthe River. The former capital of the province of Maine is best known for its 24 hour endurance race, however, the gloriously restored old city has been used as a backdrop for many movies, and is a reminder of the city’s beautiful past. The city is easy to get to from Paris, and offers much more than just a series of roaring motors. The city has no shortage of luxury accommodations for luxury vacations, romantic getaways, business travel, or special events. Located 8 minutes from the racetrack and 1 Km from boulerie Jump, magnificent 17TH century stone mill completely restored tenancies 12 pieces, having retained its 2 wheels and its machinery, its locks bridges and its reach. Air Charter Advisors utilizes the following airport to fly clients privately to/from Le Mans, France and neighboring areas of France. Request a Quote or give us a call at 1-888-987-5387 to speak with one of our Le Mans Private Jet Charter service brokers for your next luxury vacation, business trip, or special event.